One year ago today my life changed in a way I never saw coming and definitely did not choose. To call it world shattering would be an understatement of epic scale. It broke my heart, crushed my spirit, destroyed my faith and changed me at a cellular level, and not in a good way. But looking at this photograph, I am reminded, that whenever the sun is setting in one place, it is rising in another. Is the sun rising on this bear, or setting? The bear is in shadow, a mere silhouette, a contrast. It moves through space and time, surrounded by light, yet it carries the weight of its own darkness with it, and remains untouched by the Light. It’s not about the bear. 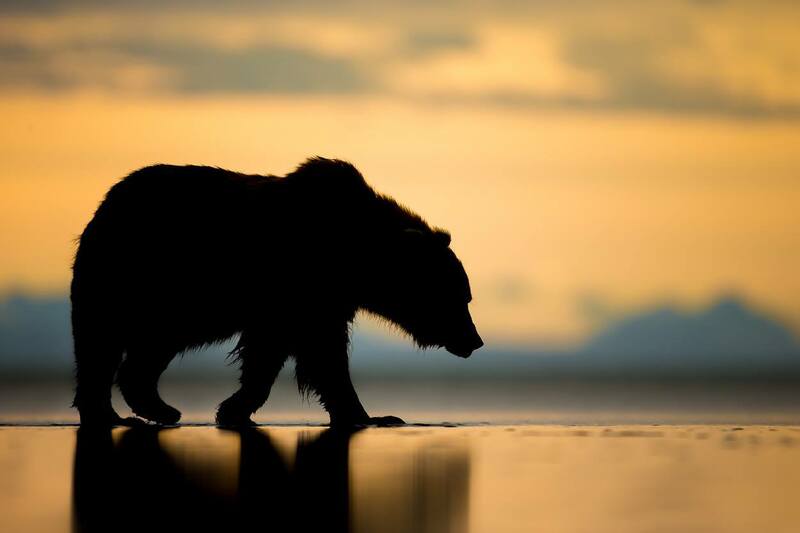 Photographer Kevin Morgans titled this image Sunset Bear. This entry was posted in Uncategorized on January 9, 2016 by Rebecca.